Feed Mill automation can simplify operation and improve efficiency of cost and throughput. Sterling Systems & Controls, Inc. custom designs and manufactures the highest quality automation control systems for virtually any Feed Mill process or a complete facility. 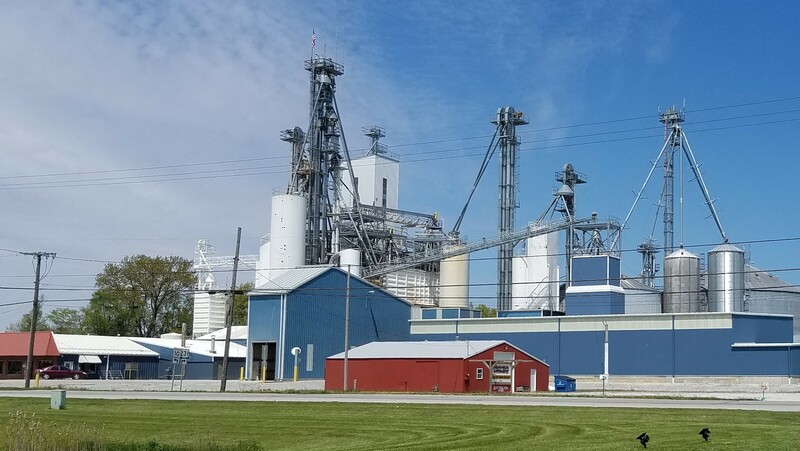 Regardless of the specific animal feed, cattle, poultry, swine, horse, Petfood, and more, Sterling Systems is “Your Premier Provider of Feed Mill / Petfood Production Solutions”. Sterling Systems & Controls designs and provides standard equipment and customized software solutions for an overall customized feed manufacturing system (a.k.a. Feedmill system) using Allen-Bradley PLC’s and desktop PC’s running Sterling Systems’ customized Windows-based Automation Software. For more information please checkout the information at the automation software links above.